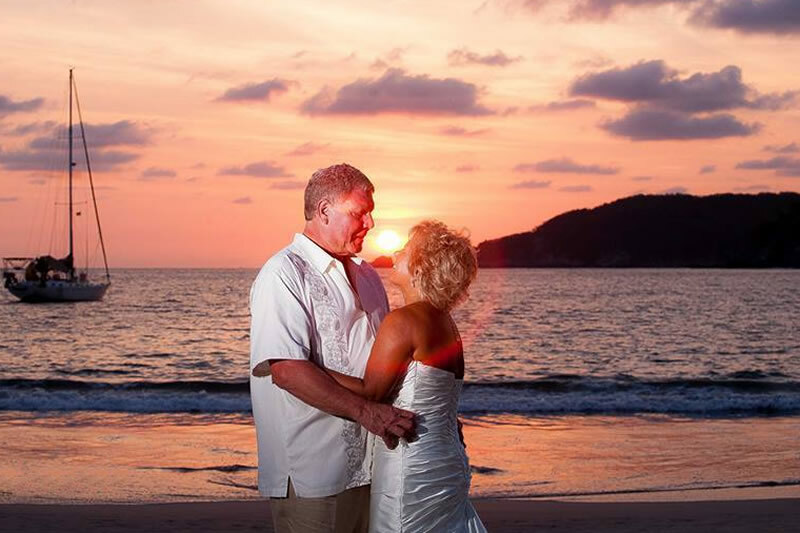 Few places in the world are as romantic as Zihuatanejo-Ixtapa, Mexico. 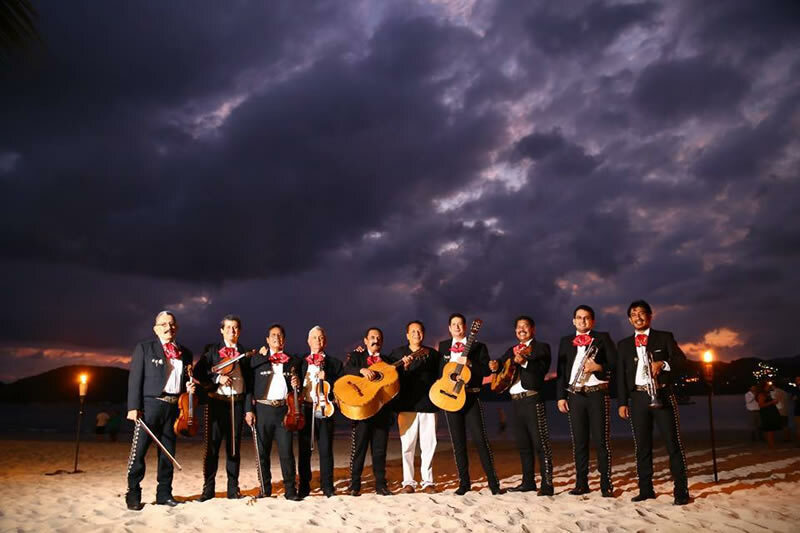 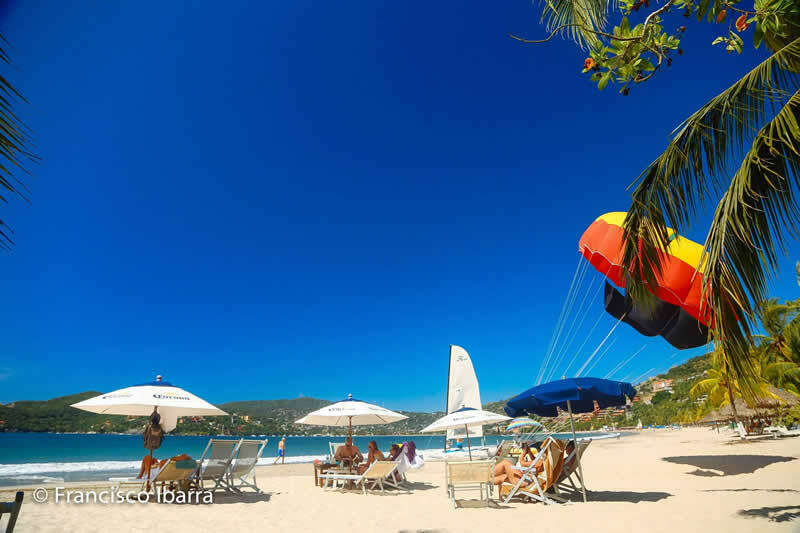 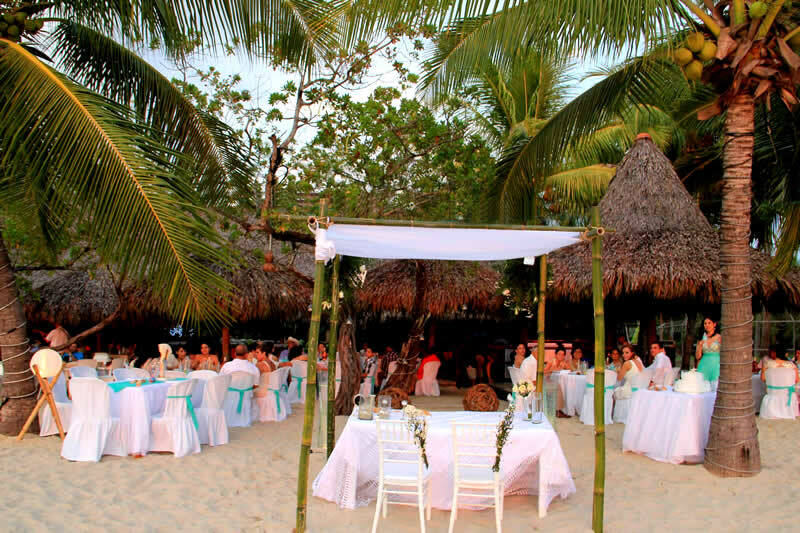 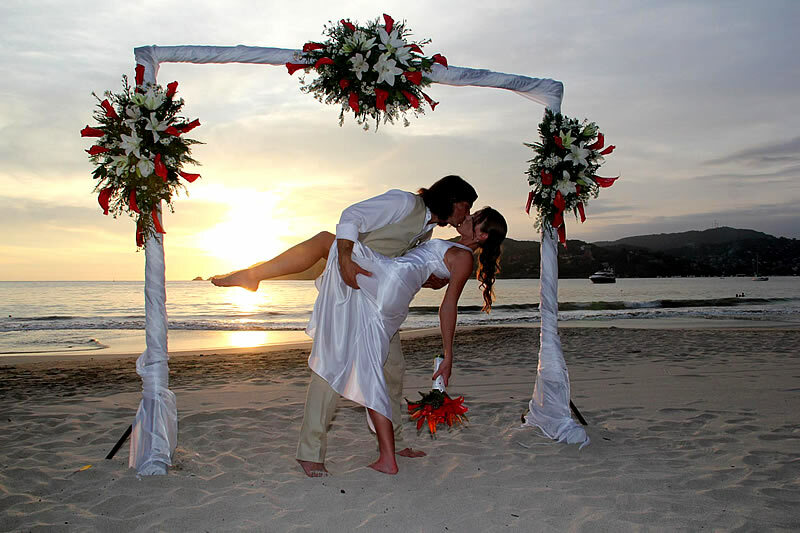 The magical combination of exotic beaches, tropical climate, warm people, fresh seafood, and rich, festive culture make this one of Mexico's most beautiful beach resort areas and the perfect place to be in love. 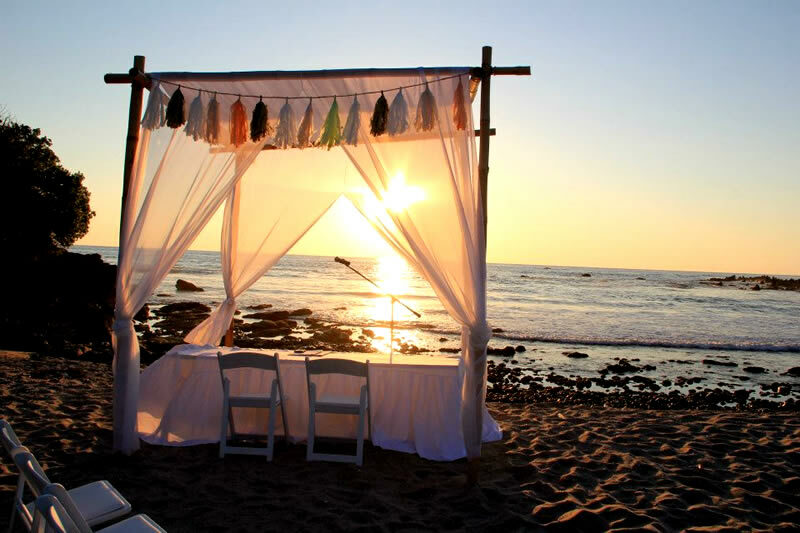 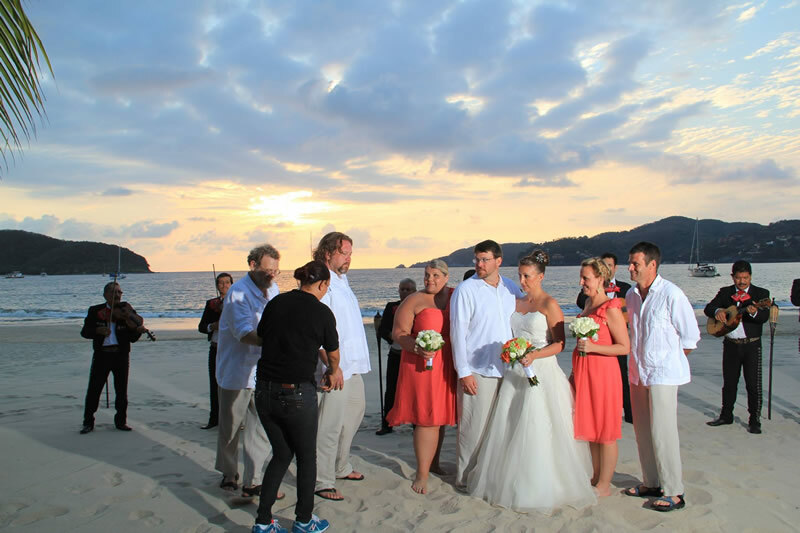 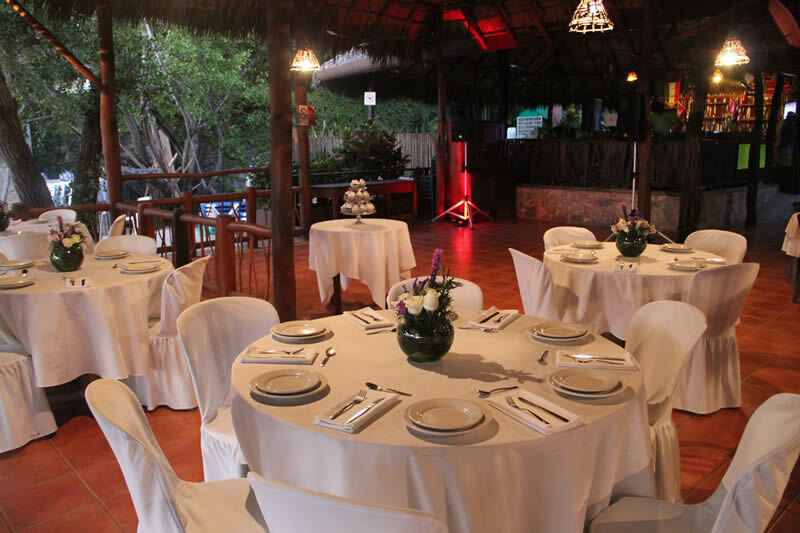 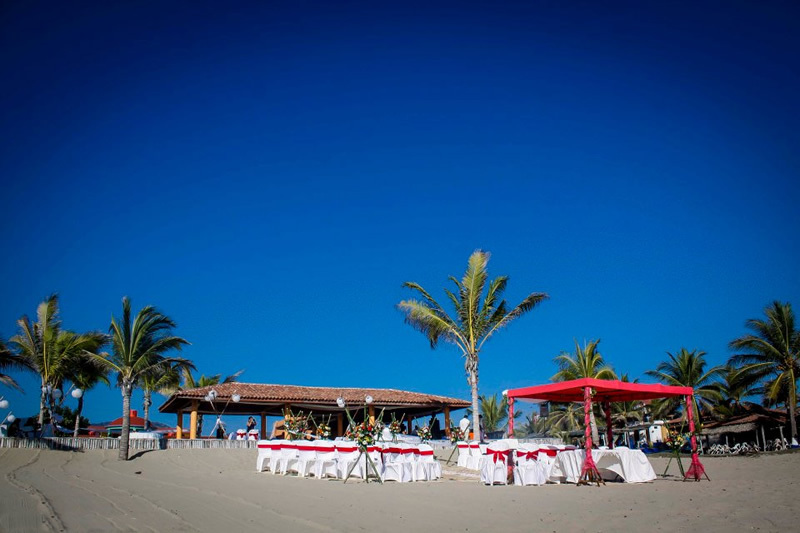 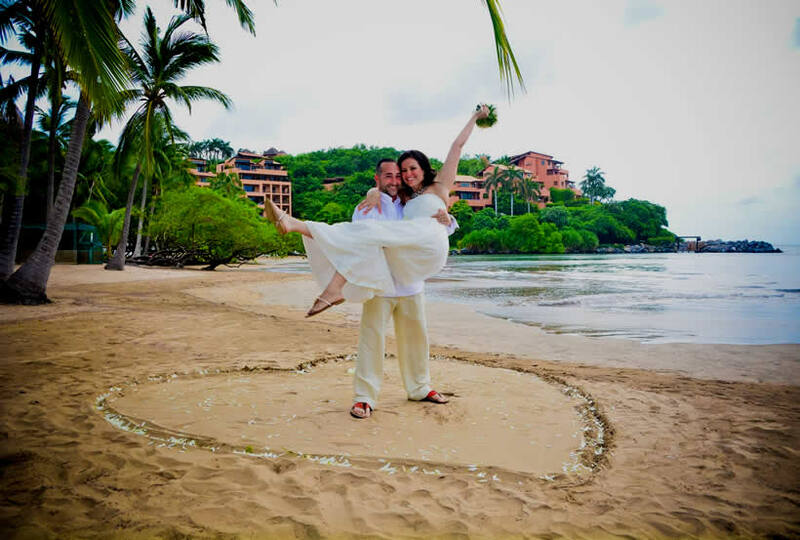 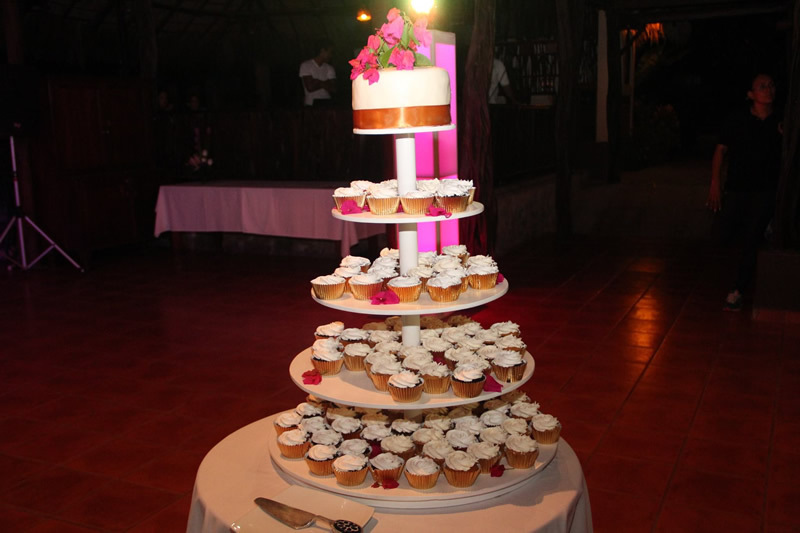 Share a memorable wedding-vacation with your family and friends in Zihuatanejo-Ixtapa, Mexico. 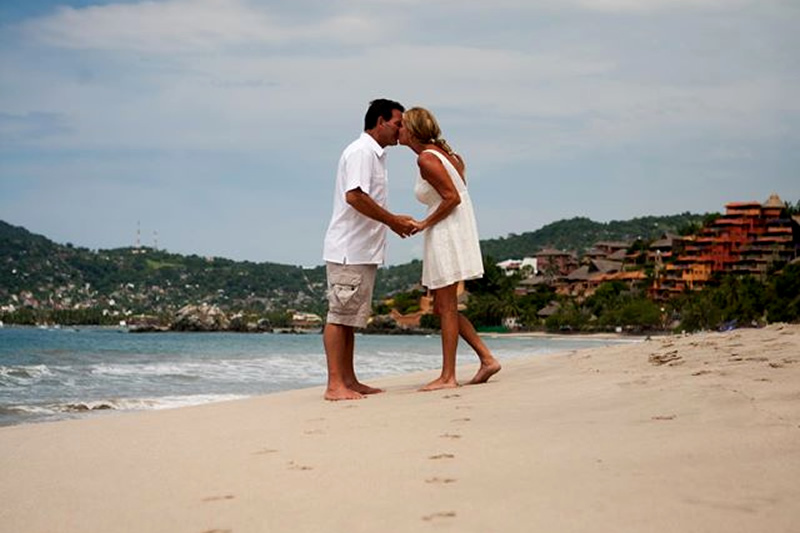 Then enjoy your honeymoon exploring the enchanting pleasures of our resort area on the Mexican Riviera. 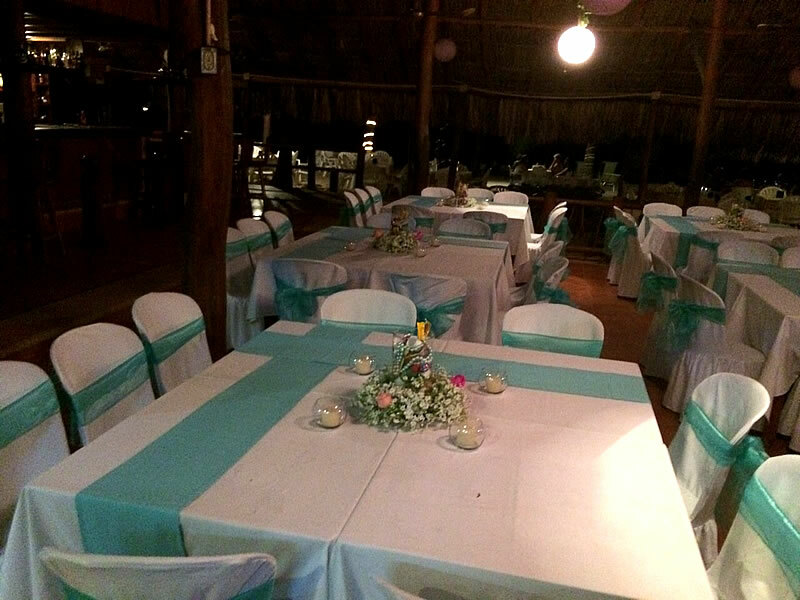 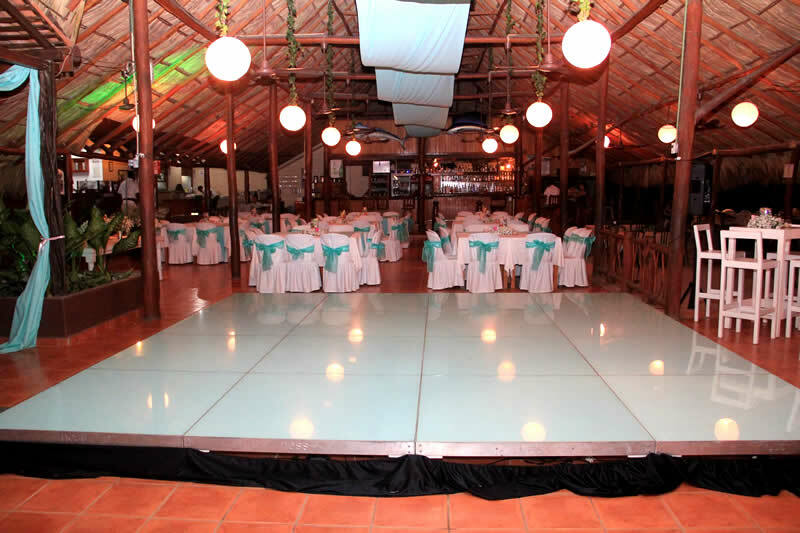 The Wedding Planner's Francisco will make all the arrangements and take care of all the details so that your wedding will be a memorable success and an auspicious beginning for your marriage.